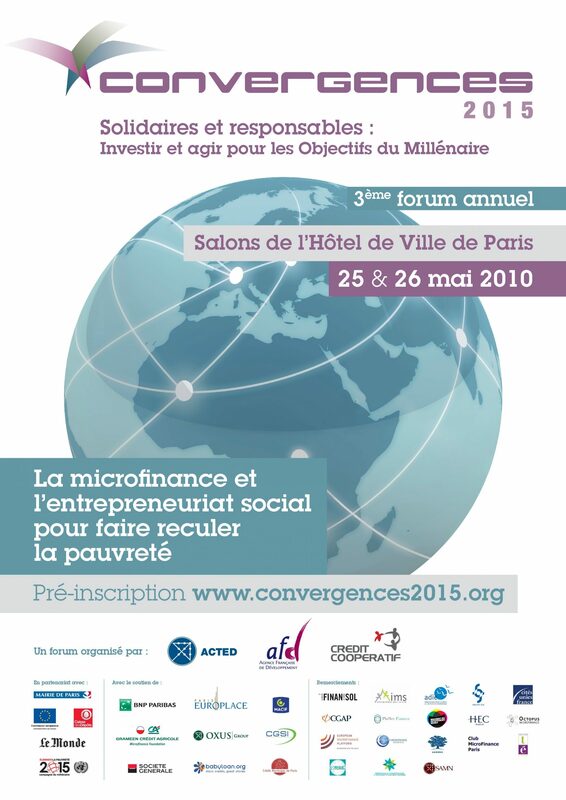 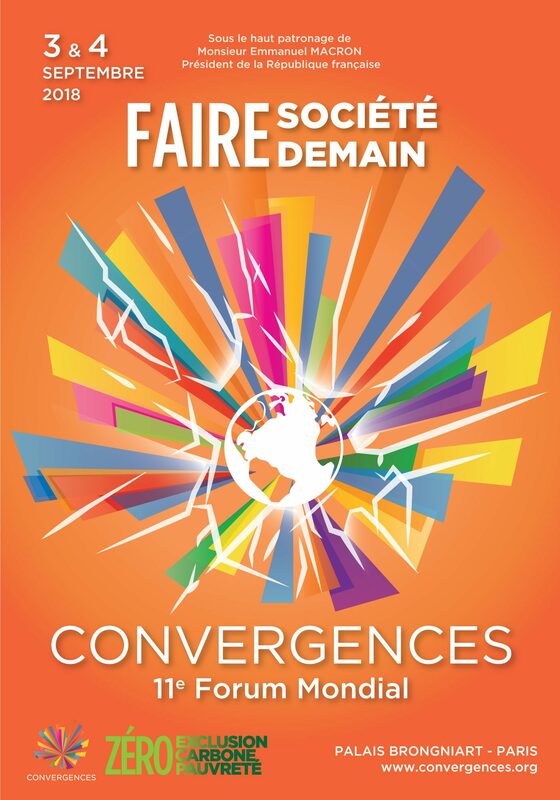 Since 2008 the Convergences World Forum gather actors from the public, private and solidarity fields in order to share innovating ideas in the fight against poverty in the North and in the South. 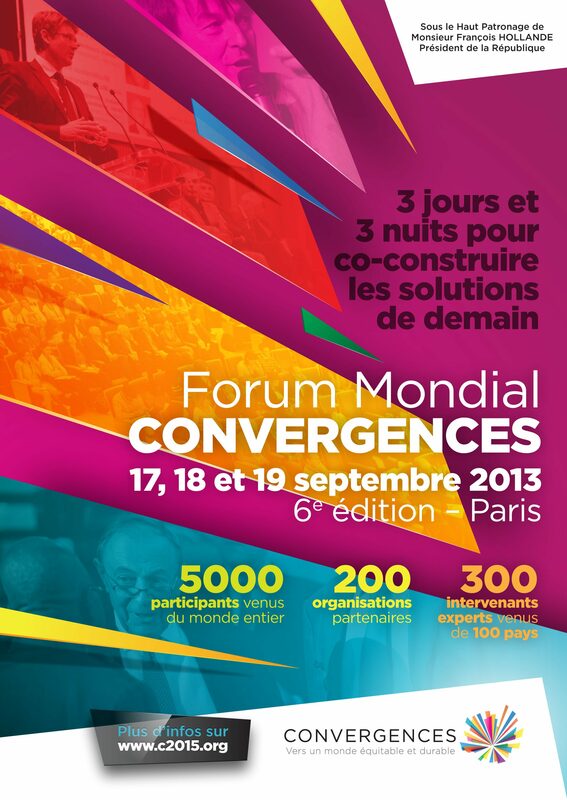 Every year, the Convergences World Forum constitutes the culmination of the activities of the platform, gathering 380 speakers and 5000 international participants in Paris. 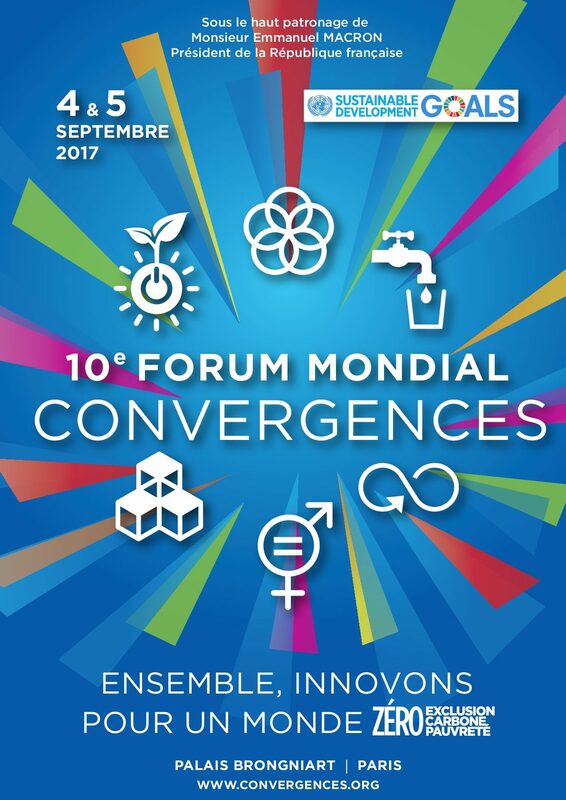 The 10th annual forum will be held on September 4 and 5, 2018 in Paris. 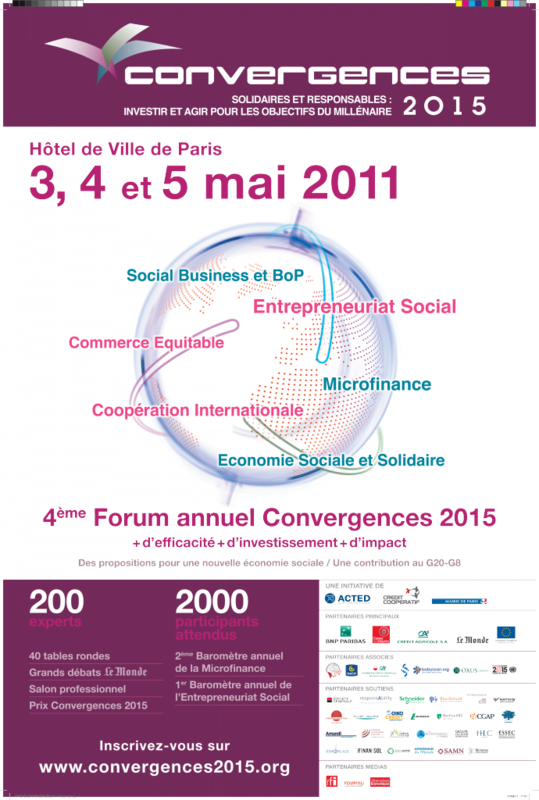 Discover the official numbers, videos, photos and reports of the previous editions. 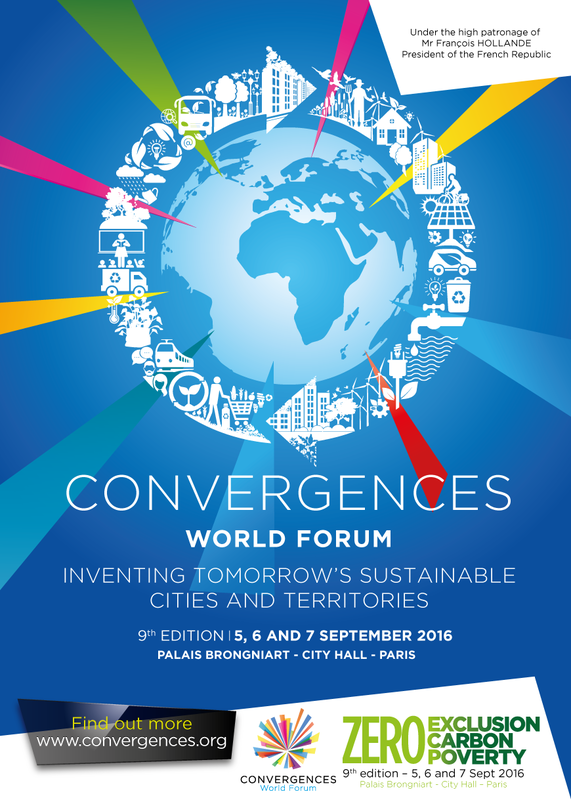 With more than 300 speakers and 60 conferences, the 10th Convergences World Forum “Make Society, Make Tomorow” gathered a broad range of experts from different industries. 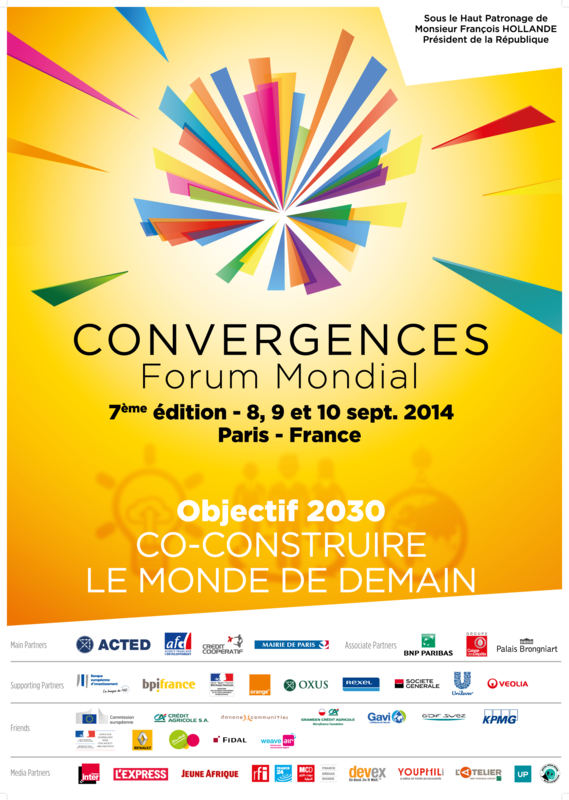 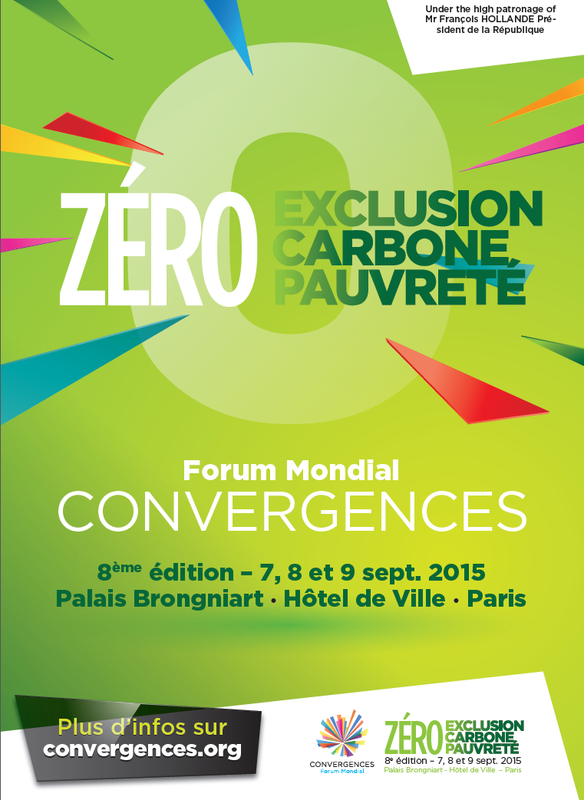 Taking place on September 3 & 4 the Forum took place in the Palais Brongniart in Paris. 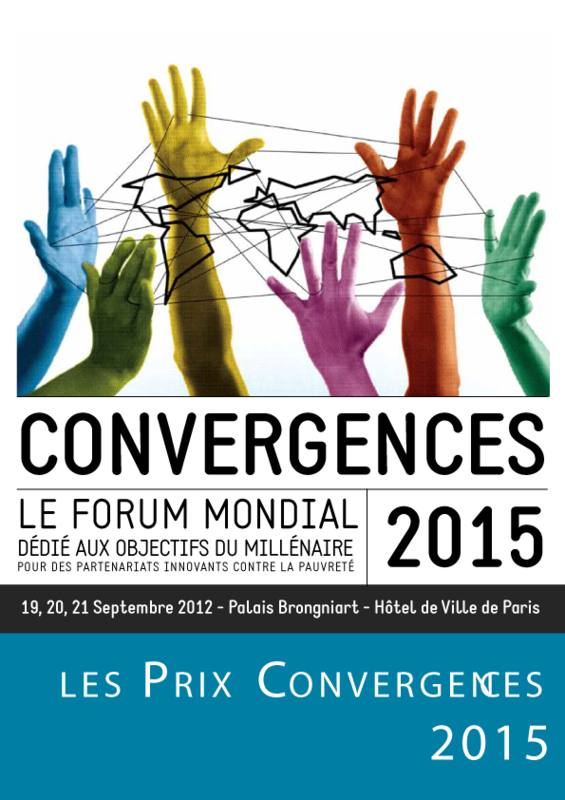 Relive these 2 days of sharing, networking and inspiration with photos, videos and many more content.